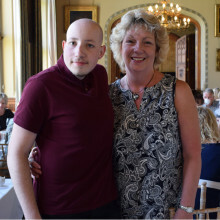 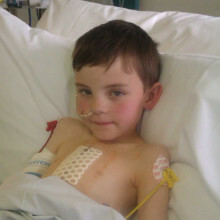 Josh spent the majority of his youth receiving treatment in St James's University Hospital in Leeds. 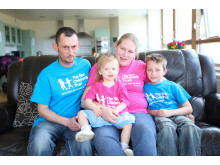 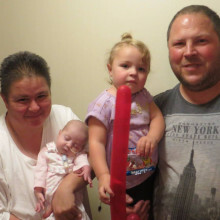 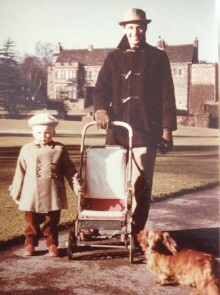 During this time, we supported his family at Eckersley House. 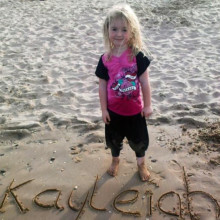 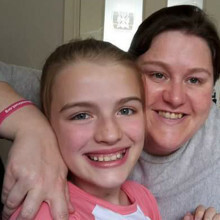 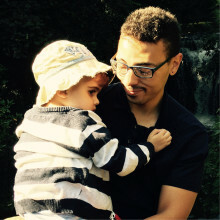 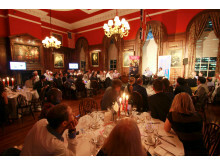 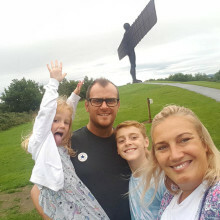 Now, the 26 year old is on a mission to raise vital funds to support more families with 'Home from Home' accommodation. 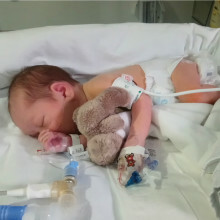 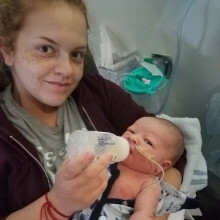 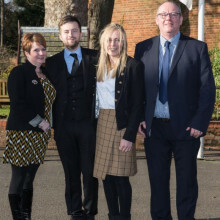 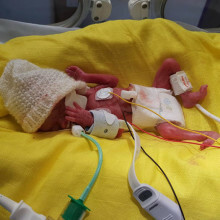 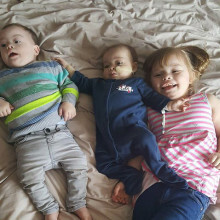 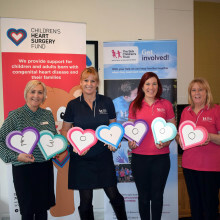 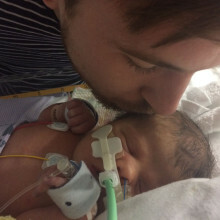 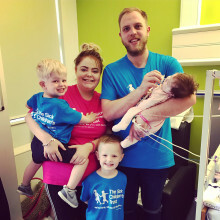 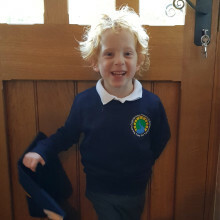 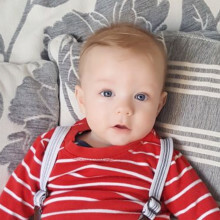 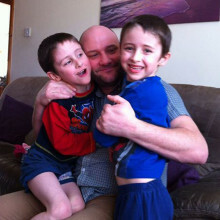 Davey was born with a condition called congenital diaphragmatic hernia – a birth defect causing a hole in the diaphragm, allowing the organs from the abdomen to move into the chest. 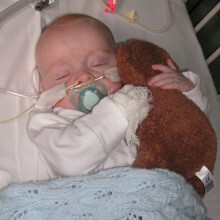 While he was receiving specialist treatment at Leeds General Infirmary we supported his family at Eckersley House.